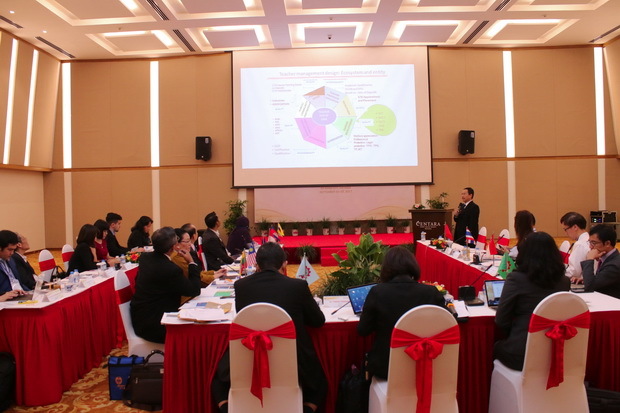 SEAMEO RETRAC successfully conducted the Educational Forum, namely “Integrating The 21st Century Skills Into School Education: Best Practices In Southeast Asia” on September 22, 2017 in Danang City, Vietnam. The Forum was held back to back with the Center’s 20th Governing Board Meeting and served as a platform for the exchange and discussion of ideas and experiences in relation to integrating the 21st century skills into school education. 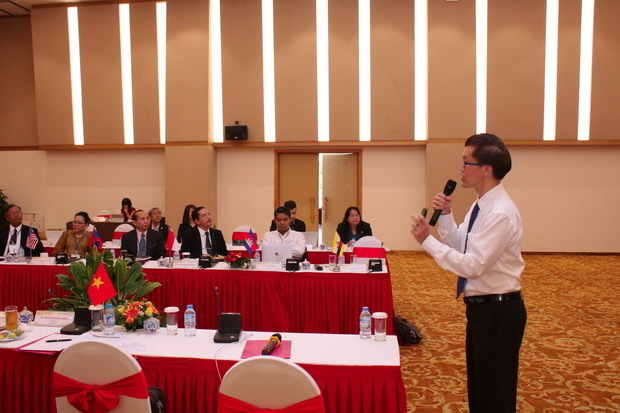 Presenting at the Forum were SEAMEO RETRAC’s Governing Board Members from Brunei Darussalam, Cambodia, Indonesia, Lao PDR, Malaysia, Myanmar, Philippines, Singapore, Vietnam, Thailand, and SEAMEO Secretariat. Participants included educators, academic staff from institutions, and SEAMEO experts and staff. The participants took this opportunity for sharing their viewpoints and experiences in 21st century skill education for ASEAN integration.